12th May 2016 Cooperative Academic Institute and connections held an operative meeting in topic “Is the Cooperative Bank Important?” on Thursday 12th May 2016. 9.30 am. – 3.00 pm. 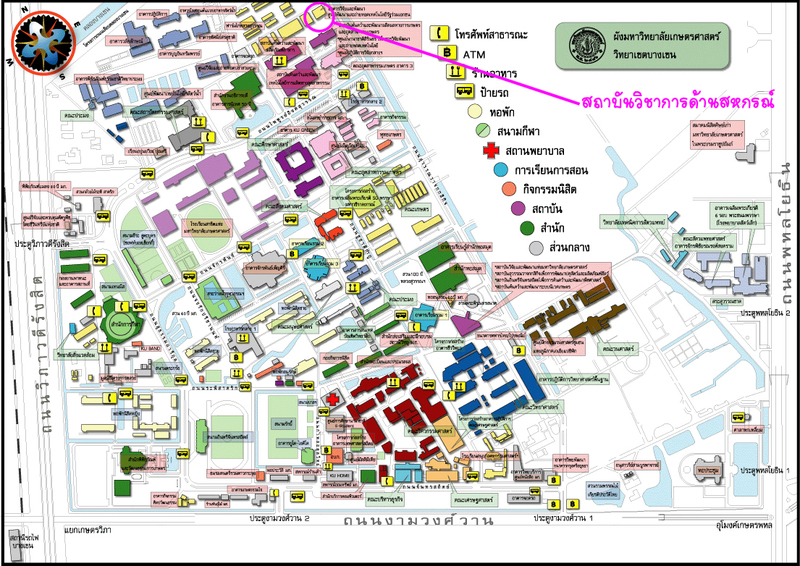 at Meeting room 601, 6th floor of Research and Development building, Kasetsart University. This Meeting aimed to collect ideas from participants to create policy standard and support system for Thai Cooperatives Monetary System Development in Second Century. The interesting topics are: “The Situations and Necessity of Founding Cooperative Banks”, “Challenge and Opportunity of Cooperative Monetary System Development”, “What is the Aim of Success”, and “Suggestion for Necessary Measure and Methodology”. There were 30 participants: experts, academician, cooperatives, bank representatives, Cooperative Promotion Department, Cooperative Auditing Department, The Cooperative League of Thailand, The Federation of Saving and Credit Cooperatives of Thailand Limited, Credit Union of Thailand Cooperative Community, EGAT Cooperative of Saving, Hongthong Rice Cooperative of Saving, Revenue Department Cooperative of Saving Limited, AIS Cooperative of Saving, Hatyai Hospital Cooperative of Saving, which brought the knowledge of British Bank Crisis, the past research, and the 4 results from the research of Enhancing Cooperative Monetary Connection patterns of Cooperative Promotion Department: (1.) Cooperative Saving Development and Protection Fund, (2.) APEX Monetary Network of the same typed Cooperatives, (3.) Central Financial Facility (CFF), (4.) Cooperative Bank into discussion. The meeting was concluded at (2.) the enhancing of Cooperative community as the APEX with the global standard of operative framework and fair administration to gain trust from members and society.